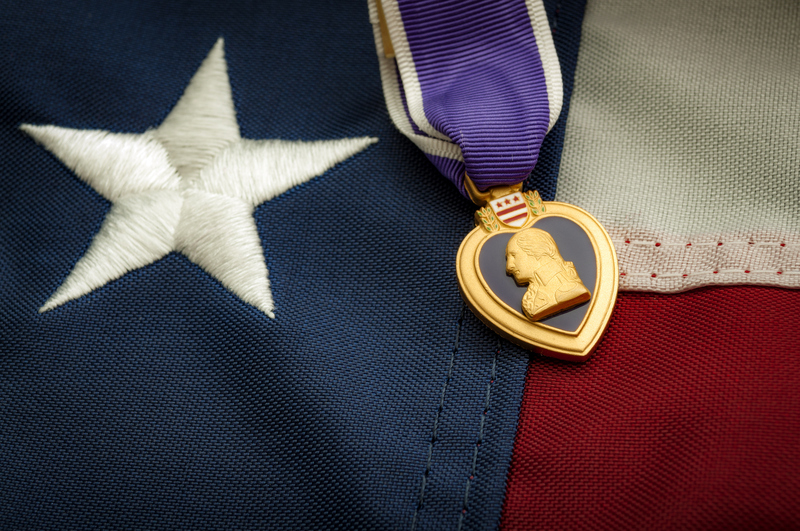 Reporting by lohud.com led to a WWII veteran's purple heart being returned to his family, an event recorded in its impact tracker. Credit: Getty Images. A version of this article was originally published by the Media Impact Project. Measuring the audience response to a journalistic story usually means counting page views and unique visitors, yet that assessment falls short. At my Gannett newspaper in the suburbs north of New York City, we wanted to know more: What happened when we started asking questions (about a story)? After we published a story? When a key decision-maker or a crowd of people saw that story? We built an impact tracker to record not the clicks but the real-world change our journalism inspires. If you’ve arrived at this post, I probably don’t need to say that journalism matters. For many of us, it’s a calling and a purpose and so on. But while print newsrooms especially have been hesitant to talk about the importance of our work lest we seem boastful, we need to drop the pretense and get comfortable reminding our readers, advertisers and subscribers of the impact we have on our communities — that is, if we wish to hold onto our relevance and our institutional heft. That’s why we at the Journal News and lohud.com built an impact tracker — to record not the clicks but the real-world change our journalism inspires. And finally, an area we’d like to explore: How can we use these examples of our impact in promotional and sales materials encouraging support for our journalism? Today Version 2.0 of the tracker is a Ruby on Rails web application developed by Avram Billig to populate a database. Journalists manually add impacts and tie them to stories, and we can then filter and view by story, author, date, impact, etc. As reporters from multiple newsrooms add their work, it gets categorized and stored in a PostGreSQL database that we query to discover the analytics of impact over time. We’re sharing this version of the software with other USA Today Network newsrooms, and we’re beginning to think about 3.0 features such as connecting impact to traditional analytics and data visualizations. Each iteration of the software is a chance for greater understanding. Questions about the tracker or how we’re studying impact? Email me at [email protected] or message me on Twitter @anjdelgado. The tracker has been a team effort from the start. Avram Billig turned my visions for the tracker into reality and is the reason reporters and editors think this is all much easier than it really is. Find Avram on Twitter @aabillig. Traci Bauer gave us the support and freedom to develop the tracker, and she helped shape many of its features. She is the vice president/news for The Journal News/lohud.com and The Poughkeepsie Journal. She believes empowering a community with strong journalism is the best way to build loyalty among audiences, and tracking their actions helps measure our own success. Email Tracy at [email protected] and on Twitter @tbauer. Anjanette Delgado is the digital director and head of audience for lohud.com and poughkeepsiejournal.com. You can reach her at [email protected] and on Twitter @anjdelgado.